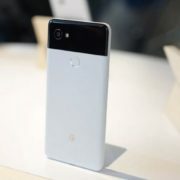 Smartphones are considered to be new pocket consoles nowadays due to the presence of high-end SoCs, high-end displays, and all other things, which most gamers want from their consoles. Keeping that in mind, you can find a number of smartphones, which are highly optimized for playing high-quality games, and most of them are available at affordable prices, though not all. 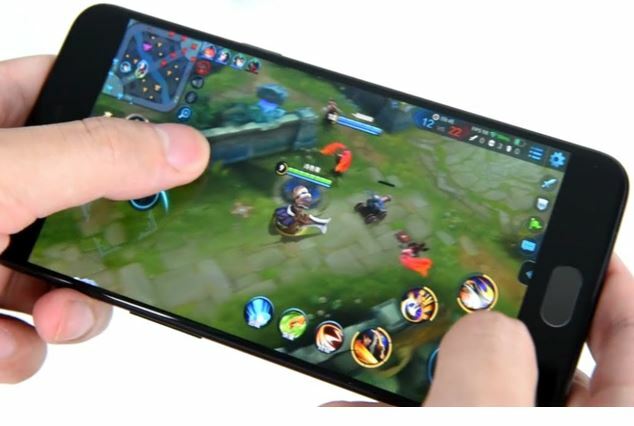 A smartphone, which is well optimized for playing games require high-end SoC, a good amount of primary memory or RAM, to handle multiple tasks at the same time, and a good GPU, in order to cope with the heavy graphics, all the present games come with. Most of the smartphones we are going to mentioned here will surely perform great even with the latest games, but many of them being old flagships, might not perform well for your other requirements. 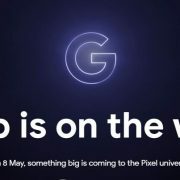 The smartphones might come with old software or OS, which will though, not be a bottleneck for playing high-quality games, as most games require high-end hardware, which is present in the devices. And that’s why, if your main intention of purchasing the smartphones, is to play high-quality games available till now, you can always go for the smartphones mentioned here. Without further delay, let’s move on to our first smartphone, optimized for gaming. 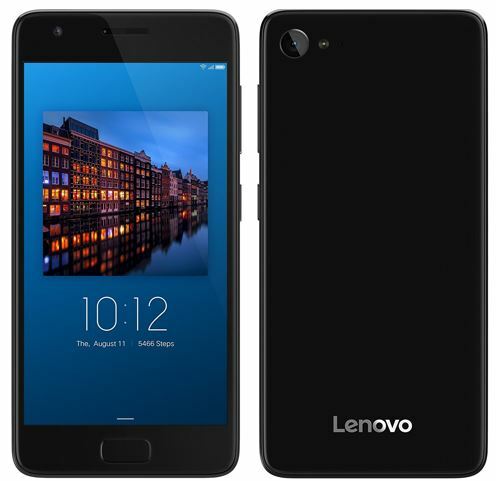 Lenovo Zuk Z2 or simply Lenovo Z2 is one of the best smartphones, which is well-optimized for gaming, kudos to the premium Qualcomm Snapdragon 820 SoC, and the 4 GB or 3 GB RAM. Before proceeding further, it is worth mentioning, Qualcomm Snapdragon 820 is the same SoC, which is present the Samsung’s old flagship, i.e. Samsung Galaxy S7 and S7 Edge. If you are going to purchase the handset only for the purpose of gaming, I will recommend the 4 GB RAM, and 64 GB internal memory variant, instead of the 3 GB, 32 GB variant. Qualcomm Snapdragon 820 is a quad-core processor, where two cores are based on 2.15 GHz Kryo cores, and the other two are based on Kryo 1.6 GHz. The handset also comes with an Adreno 530 GPU, which is well optimized for handling graphics-intensive tasks. As far other hardware specifications are concerned, you can get a 13 MP primary camera, and 8 MP secondary camera, capable of 4K recording. 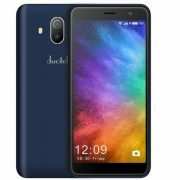 The 5-inch screen with 1080×1920 pixels can give you a crisp and vivid display, which is quite great at a budget of almost Rs. 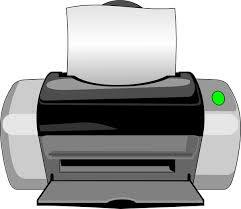 15,000, at the time of writing the article. The handset is based on Android Marshmallow, which can be upgraded to Android Nougat, though you will not get the option to upgrade it to Android Oreo, sadly. It also comes with USB Type C, which is another great advantage. The 3500 mAh battery can handle heavy games for quite some time, and it can last you a day if you use the device normally. 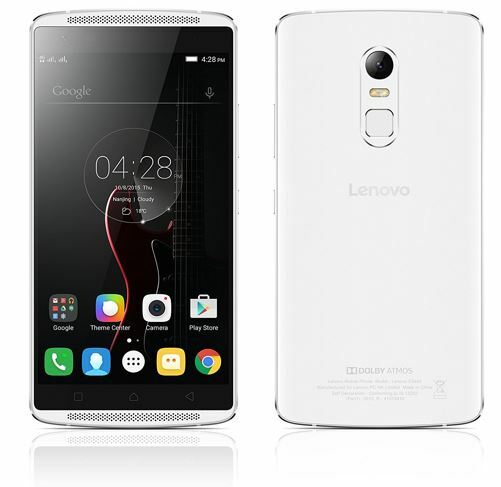 The Lenovo Vibe X3 is another small package to play high-end games due to the presence of the mighty Qualcomm Snapdragon 808 SoC, bundled with 3 GB of RAM and 32 GB or 64 GB of internal storage. For giving you a great experience of graphics, the handset comes with the Adreno 418 GPU, which is pretty powerful, at least for playing games. The handset is backed with a 5.5 inch IPL LCD screen, having a screen resolution of 1080×1920 pixels. The Vibe X3 is one among the best-selling smartphones by Lenovo, and you can get the product at a price of around Rs. 16,000. Apart from the great hardware configuration, another highlight of the handset is the Dolby Atmos Surround Sound, which is great for music enthusiasts. Moving on to the camera, it has a 21 MP rear-facing camera, and 8 MP front-facing camera, for capturing high-quality shots. If you are looking for a perfect bang for the buck, with a great gaming performance, the Lenovo Vibe X3 is for you. The only thing, which is not present in the handset is the VoLTE support, which is present in most smartphones nowadays. 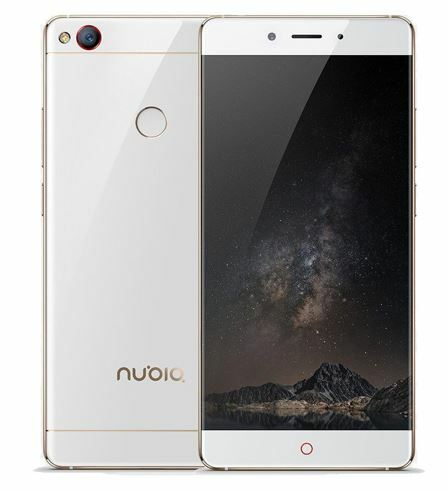 The ZTE Nubia Z11 is another smartphone with the same Snapdragon 820 SoC, but it comes with an even mightier 6 GB RAM, which makes it evident, how well it can handle high-end games. Though you can also get a 4 GB RAM variant, but it is worth going for the 6 GB RAM variant. Future-ready of course. It comes with 64 GB internal memory to keep all your games so that you can play each of them, whenever you need. Apart from the mighty RAM and processor, you can get see the high-quality graphics, backed up with the same Adreno 530 GPU. The 5.5-inch 1080×1920 display will give you great details while playing games, which adds another reason to go for the smartphone. As far as the OS is concerned, you can get Android Marshmallow, which can handle almost all the major games of today, but it is yet not known, whether it will get an upgrade to the next version of Android. The 16 MP primary camera with OIS is another highlighting point of the device, which means, you can capture high-quality shots, even on the go. The handset comes with a 3000 mAh battery, which is though a disappointing factor for me. If you can manage to carry a power bank, the handset is the best one for you, if the most important thing you want from your smartphone is, high-end gaming, and great camera performance. You will hardly get a smartphone bundled with such a high-end SoC at a price of around of Rs. 25,000. The OnePlus handsets are really amazing, not only in terms of performance, but it always creates a benchmark, in the world of smartphones. OnePlus 5T, the successor of the OnePlus 5 is also not an exception to that. 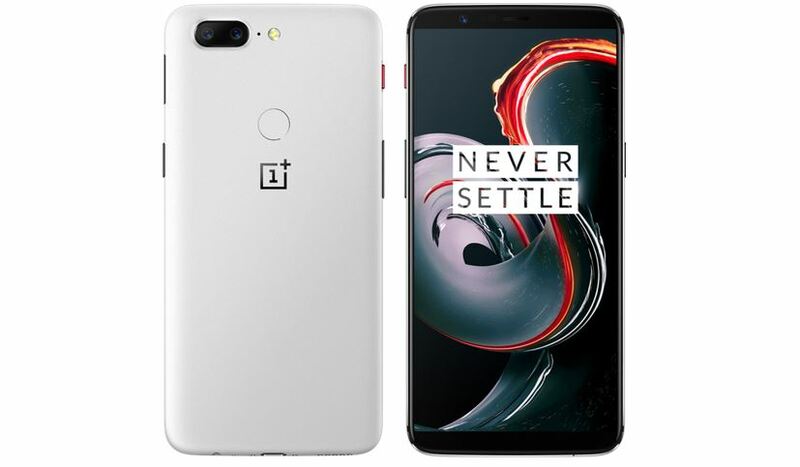 The OnePlus 5T comes with the latest Qualcomm Snapdragon 835 processor, bundled with 8 GB of RAM, which will not only handle games but also high-end applications, quite easily. For great visual clarity, you can get 1080×1920 pixels optic AMOLED display, on a 5-inch screen. The handset comes with 128 GB internal memory for the 8 GB variant and 6 GB RAM for the 64 GB variant to keep all your media files and games safely. The dual 16 MP camera is a bonus for those, who want to capture high-quality photos and 4K videos, apart from playing games. The only thing I dislike about the handset is the 3300 mAh battery, which is not capable of handling such high-end hardware, with high-end games, at the same time. Still, if you stay indoors, and can manage to get a power bank, the Rs. 38,000 beast is not going to disappoint you. If you are an Apple fanboy and is fond of playing games, I don’t want to disappoint you, and thus, kept the iPhone 8 Plus in the list. 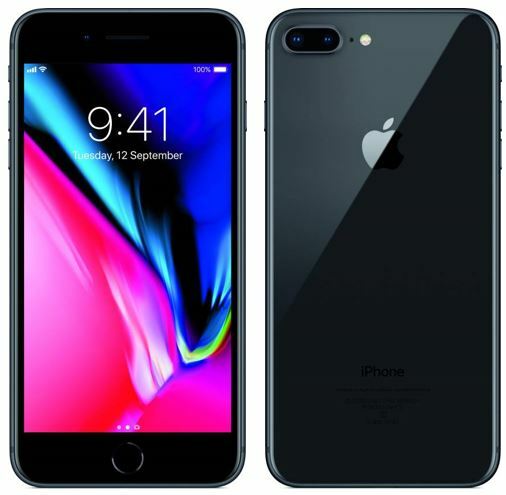 Though it is not a budget smartphone, if you want to play games without any limits, iPhone 8 Plus is for you. No doubt, it is priced at around Rs. 66,000, but the experience of gaming will be different with it. Moving on to the specifications, it comes with a 3 GB RAM, and Apple 11 Bionic hexacore processor, which is one of the newest processors, made future ready. The 5-inch display with 1080×1920 retina display will not only give you a great experience of playing games, but you can also enjoy reading ebooks and documents, without putting any strain on your eyes. The camera of iPhones do not need any kind of explanation, and the following beast by Apple comes with dual 12 MP camera, to capture portrait shots. Though iPhone 8 Plus comes with 2691 mAh battery, it will perform great, kudos to the best synchronization between the Apple’s own iOS, and the hardware. What are you waiting for! Show off your gaming skills with the Apple iPhone 8 Plus in hand. I tried to keep the best smartphones with premium hardware, in the above list. Most of them will be within the budget of most users if they are really fond of gaming. There are other smartphones in the market, as well, which might not come with such premium SoC, but that doesn’t mean, they will not perform well. The high end and premium specs in the above smartphones is the only reason, you should purchase them, for playing high-end games, and get the best experience of multi-tasking.